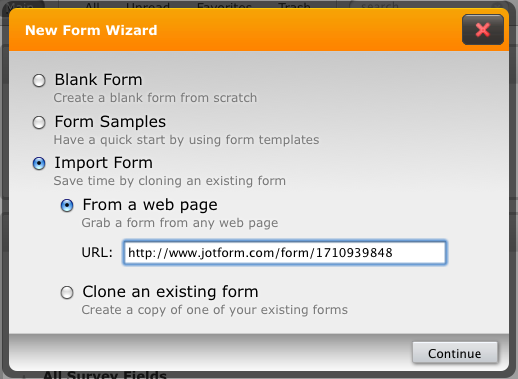 Our company recently decided to test form builder but now have multiple accounts. I along with a coworker decided to test form builder and there was a misunderstanding where he created a separate account instead of logging in with the main one. We have been very satisfied with the tools and will be getting a paid account soon, but we would like all of our forms on one account. is there a way we can transfer an entire form to a different account without having to rebuild the whole thing?